I used to be a great fan of the “study sim” genre – flight sims which tried to model their aircraft as accurately as possible. The acme of the genre (and simultaenously its nadir thanks to system requirements and a plethora of bugs and instabilities) was Falcon 4.0, a simulation so accurate that F-16 pilots reported no discenable difference between the simulation and the real thing (beyond the obvious). They even took one player of the simulator up in a real Block 52 F-16 and had him fly for a few minutes, and he was able to do so successfully (not to trained professional fighter pilot standards, true, but for a guy who trained on a home PC, it was a definite succes). 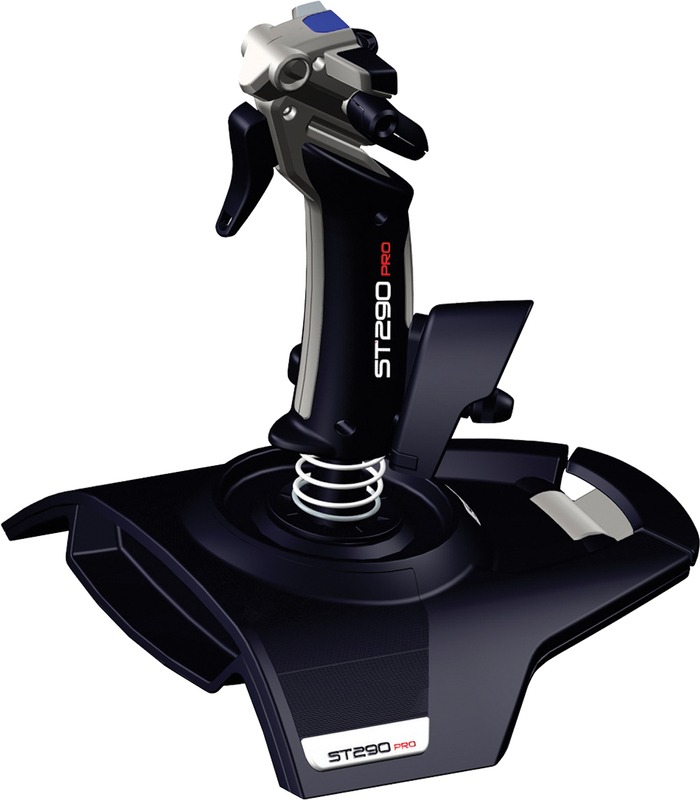 Don’t get me wrong, to get the job done it’s grand – stick, throttle, a few buttons (sorry, but five thumb buttons, a pov hat and a trigger is not a lot for a flight sim joystick when you’re used to the Thrustmaster HOTAS systems 😀 ) and rudder through twisting. But look at it. It looks like an extra from a Transformers fight scene, and not in a good way!. See, this is what I miss about the study sim genre. Yes, you got an inch-thick book, actual paper maps of the area you were flying in, had to learn arcane jargon and procedures, needed a top-of-the-line PC (which is why I fell away from the genre in the end, Falcon 4.0 demanded so much that it just broke my enjoyment) and “proper” gameplay was a dedication of several hours and it was often more cerebral than adrenal. But that was the joy – it was immersive escapism at its best. And the joysticks didn’t look so utterly ridiculous.